Change your life for a new world of opportunity. One full year allowed to complete any course. 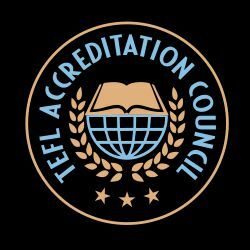 TEFL Boot Camp /TEFL Educator is an institutional member of the College of Teachers (UK), the International Association of Teachers of Foreign Languages (IATEFL) and the Southwest Association for Language Learning Technology (SWALLT). Contact us for information about doing your teaching practice in Thailand! full time PAID position. Or do teaching practice in your home city. TEFL Boot Camp / TEFL Educator’s programs are eligible for continuing education credit for certified teachers in the State of Arizona USA. 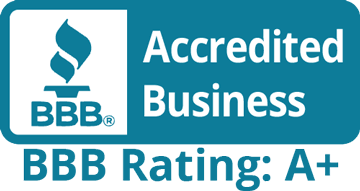 Accreditation by the Better Business Bureau (BBB) of Arizona, USA, is your guarantee of good business practices that protect you and all consumers. by the United States Chamber of Commerce. eBook & Podcast Libraries Included! Make earning your TEFL certification easy with real life examples. Easy to Watch. Easy to Learn. Simple Clear Instruction. Most people find our materials easy to understand. 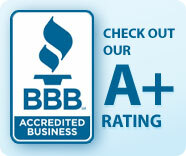 But – if you need assistance – we provide it FREE. Tutoring is provided by Skype, chat and email. Our course writers and tutors have a minimum of a Master’s Degree, a PGCE in TEFL and at least 15 years experience teaching abroad in at least two countries including teacher training. Compare that to other programs where tutors often have less than one year experience. Some offered no where else! Resort and Hotel English, Teaching Standardized Examinations such as TOEFL, IELTS, TOEIC, and Business English. 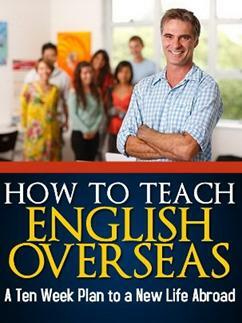 All included in the 120 Hour TEFL Certification Course. Effective Job Search eBook, Getting Yourself Abroad eBook, Secrets of Success Abroad eBook – all included with every course. Please ask if you have any questions or concerns at all.